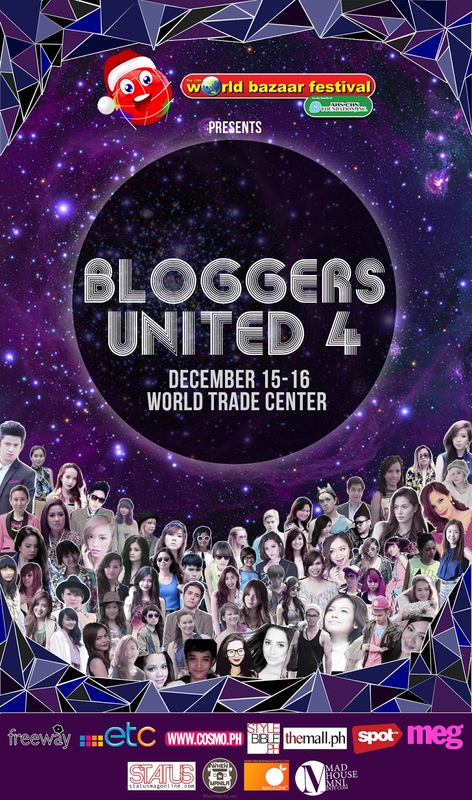 The much awaited 4th installement of Bloggers United is here!!! Catch your favorite fashion bloggers this Dec. 15-16, 2012 at the World Trade Center Tent where you can shop our previous looks for cheap and mingle! That's it. Will announce winners tonight. Yay! I love going to bazaars. thank you for including me on your list.